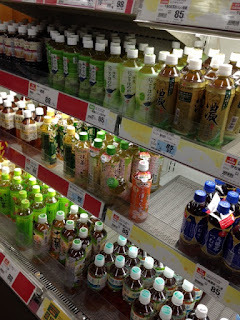 As you may know, Japan is a “bottled” superpower. Bottled drink is available anywhere and anytime due to countless vending machines and ubiquitous 24-7 convenience stores. 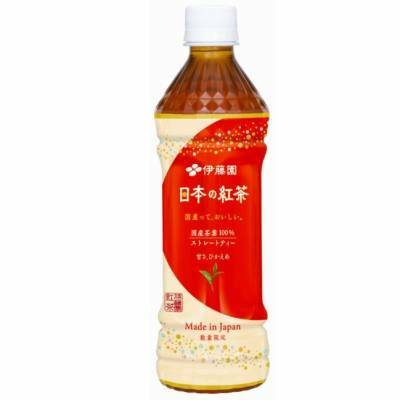 Unfortunately, for many Japanese now, “tea” might mean bottled tea instead of tea made with a teapot. Anyway… another new tea will be put on the market next on August 15. It is called “Nihon no Kocha”, or Japanese black tea, by Ito En Ltd. This product seems to be slightly sweet because of molasses. I’m not a big fan of bottles, but I am curious how its sales will be.